Brand - Fabula brings to you;100% Imported;AAA Rated Fine Jewellery. Each Piece is 3 Layer Advanced Micro Plated as per International Standards. Top Quality Genuine AAA Swiss Cubic Zirconias are used. Plating Will Not Fade Easily. Nickel & Lead free;very skin friendly. Length - 1 cms. Breath - 1.1 cms. 100% Imported. Encrusted with Genuine AAA Swiss Cubic Zirconia. 3 Layer Advanced Micro Plating as per International Standards. Nickel & Lead free;very skin friendly. 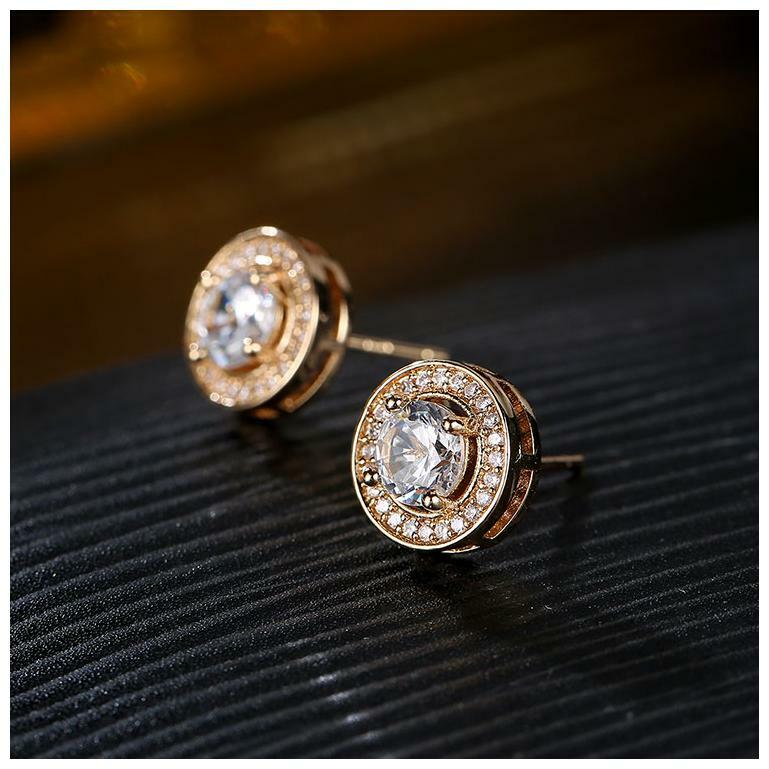 Add luxury & class to your wardrobe with this Fine Jewellery from the Stellar Fine Jewels Collection by Fabula;exclusively curated from a collection of High-End Jewellery. Each piece is hand set by skilled craftsmen using the best and genuine quality AAA Crystals.